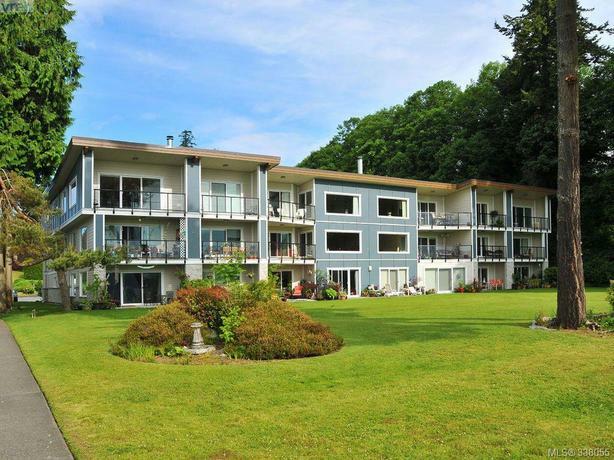  Log In needed $1,350 · 2 Bedroom Oceanfront Condo in Sooke! 1168 sq. ft., 2 br, 1 bath Top floor, corner unit, Ocean front condo.